hd00:20Abstract background with animation rotation of flower from glow technological data network. Animation of seamless loop. 4k00:104k abstract background with smooth looped animation of glowing particles, shining bokeh sparkles. 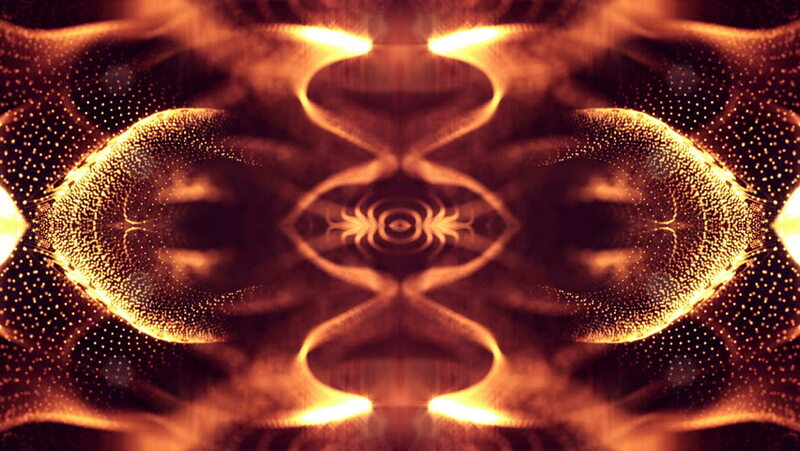 Sci-fi golden red composition with oscillating particles. 4k00:14Cola and ice in glass. Cola pouring into a glass with ice cubes. close-up 4K UHD 2160p footage. hd00:20Abstract background with animation of rotation Earth Globe in abstract hands of human. Animation of seamless loop.